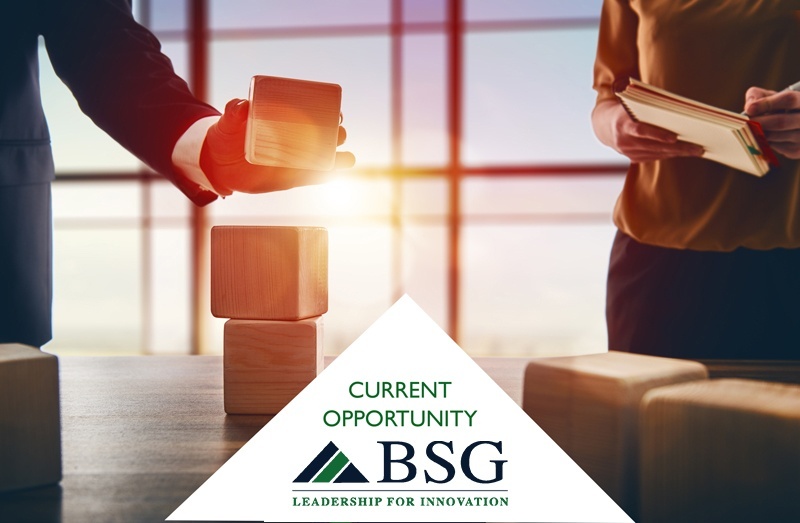 BSG has commenced an executive search for Chief People Officer for our client, which provides technology-enabled services and solutions to environmental and industrial end markets. The CPO will play a critical role in the development of the company’s business and organizational strategies. Our client provides technology-enabled services and solutions to environmental and industrial end markets. The Company is comprised of 5,000 employees across more than 120 offices throughout the U.S. The company is committed to preserving its entrepreneurial culture and its long-standing relationships with its blue-chip customer base. The Chief People Officer will play a critical role in the development of the company’s business and organizational strategies. Reporting to the Chief Executive Officer, the Chief People Officer is responsible for overseeing all of the company’s people functions. The successful candidate will also be responsible for attracting and retaining the best people talent available and for positioning the company as a “The Best Place to Work” by ensuring that the company’s entrepreneurial culture continues to enhance the employee experience. Plan, develop, organize, implement, direct and evaluate the organization's human resource function and performance. Mentor the HR staff and focus on the continuous improvement of the existing HR infrastructure. Participate in the development of the corporation's plans and programs as a strategic partner but particularly from the perspective of the impact on its people. Translate the company’s strategic and tactical business plans into HR strategic and operational plans. Evaluate and advise on the impact of long-range planning of new programs/strategies and regulatory action as those items impact the attraction, motivation, development, and retention of the people resources of the corporation. Develop and manage progressive and proactive compensation programs to provide motivation, incentives, and rewards for effective employee performance. Manage and administer comprehensive & cost-effective company benefits programs with a focus on developing/deploying an effective Wellness strategy. Develop programs to ensure the integration of applicants and employees of all backgrounds and to permit the full development and performance of all employees. Develop human resource planning models to identify competency, knowledge and talent gaps and develop specific programs for filling these gaps. Areas of activity will include talent management through succession planning programs for key contributor and management positions; training and development programs for preparing employees for more significant responsibilities; and general business development programs to enhance employee knowledge and understanding of the business of the company. Continually assess the competitiveness of all programs and practices against the relevant comparable companies, industries, and markets. Develop, implement and enforce appropriate policies and programs for effective management of the people resources of the corporation. Included in this area but not limited to would be programs for employee relations, affirmative action, sexual harassment, employee complaints, external education, and career development. Develop, implement and evaluate systems to provide human capital management metrics for the effective measurement of human resources activities and to enhance overall company effectiveness. Ensure operational excellence, determine best practice and standardize HR operations to promote organizational efficiency and effectiveness. Support the needs of the BOD Compensation Committee and work closely with Executive Compensation Consultant to meet the committee’s needs. Bachelor’s Degree in related field required. Master’s Degree & SPHR certification preferred. Ability to communicate effectively across the organization and with all levels of associates, top management and Board of Directors. Possess strategic planning experience and a solid grounding in implementing high level initiatives. Proven business partnering, strategic planning, and consultative skills with strong business acumen. Proven versatility to effectively work and create effective partnerships with employees at all levels within the organization. Demonstrated problem-solving and analytical skills with strong organizational skills and attention to detail. Strong demonstrated leadership, teambuilding, interpersonal, coaching, and relationship-building skills are required.